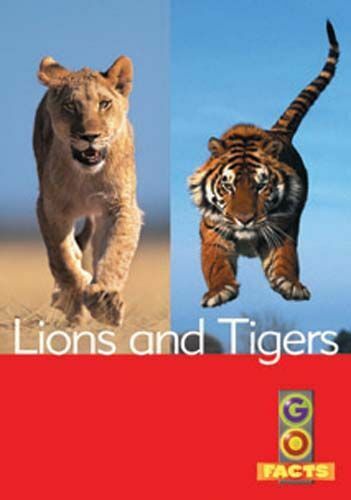 Lions and tigers are both big cats. How are they the same ? How are they different ?